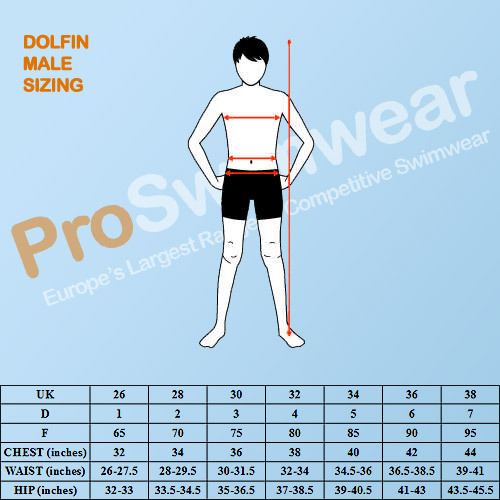 The new Mens Zulu Jammers from Dolfin's popular Uglies range will certainly add some colour to your swimming sessions! High definition abstract Zulu print design combined with the Uglies signature striped splice these jammers will really catch the eye. Known for their durability you can swim at ease knowing your Uglies jammers will hold their shape and the high quality print design won't fade.